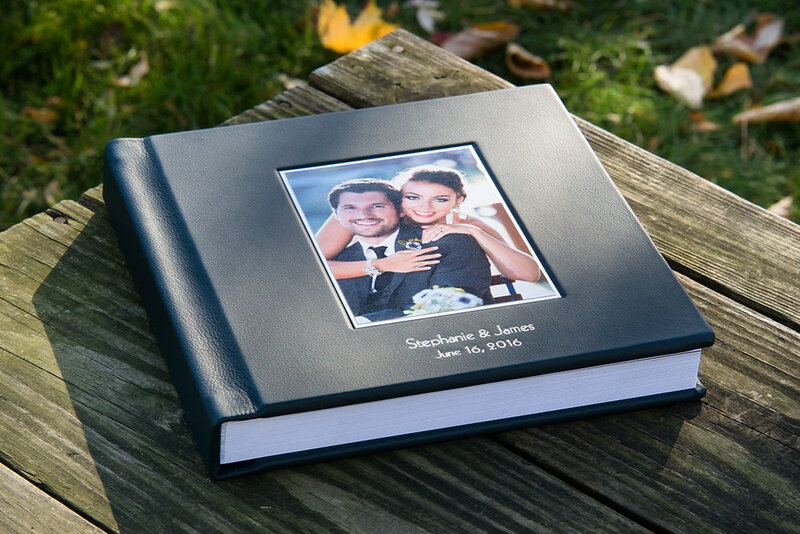 The Shortcake Legacy Album is a work of stunning craftsmanship offering the quality of a premium wedding album. 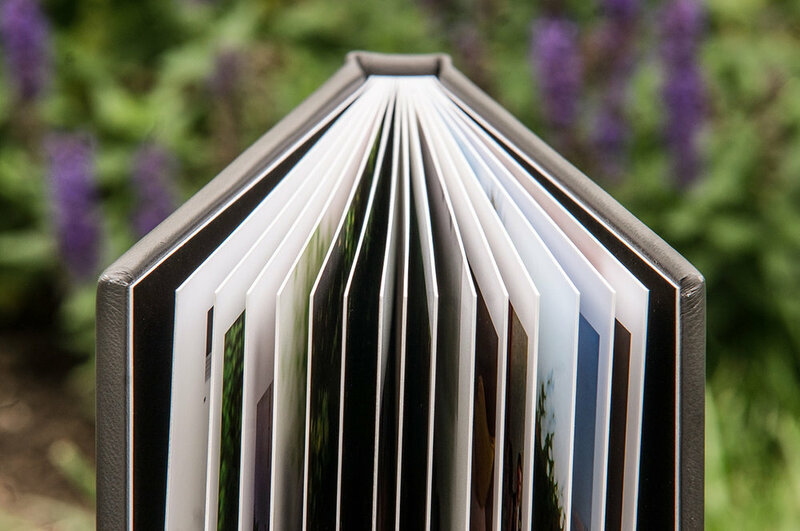 Shipped in an elegant gift box, it improves on our Heirloom Album by offering a book of heavier significance, with rigid pages 1/32" thick. 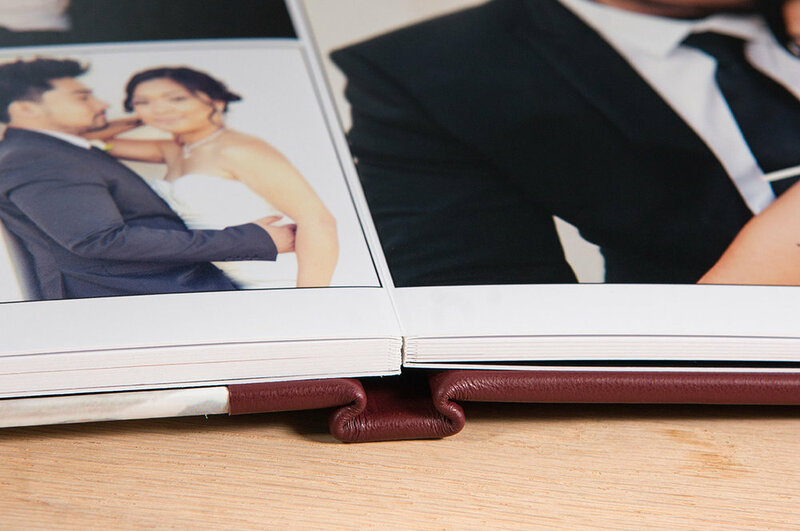 The Legacy Album is printed on Kodak Professional Endura paper (providing 100-year archival quality) and its pages are coated for additional protection. Size: 8" x 8", 10" x 10", or 12" x 12". Premium covers: custom imagewrap, genuine leather, or Japanese silk in a variety of rich colors. The final cost of your album will depend on the length, size, and cover options you choose. Prices include all design work, printing, and shipping fees (no surprises at checkout).